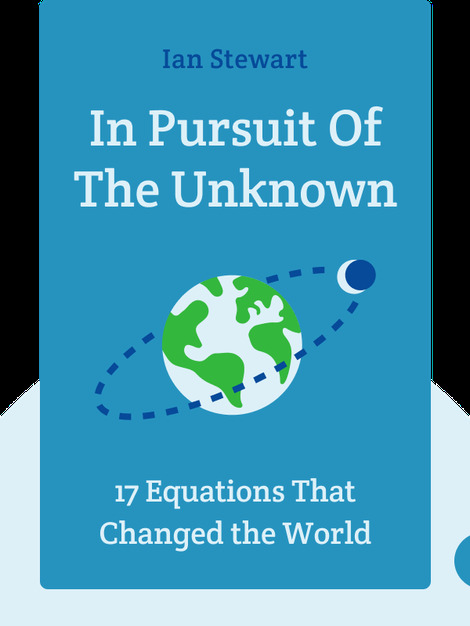 In this book, Ian Stewart focuses on 17 famous equations in mathematics and physics history, highlighting their impact on society. 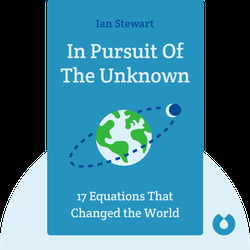 Stewart gives a brief history of the wonders of scientific discovery, and peppers it with vivid examples and anecdotes. Stewart is professor emeritus of mathematics at the University of Warwick, England, and fellow of the Royal Society. His main mathematical interests are Lie algebras and the theory of dynamical systems and its connection to chaos theory and biology. He is the author of several popular science books including Does God Play Dice? The New Mathematics of Chaos and Why Beauty Is Truth: A History of Symmetry.